Home improvement projects are always a fun and are an exciting way to give your home a makeover. It’s not just about transforming your house into a more beautiful and convenient space. 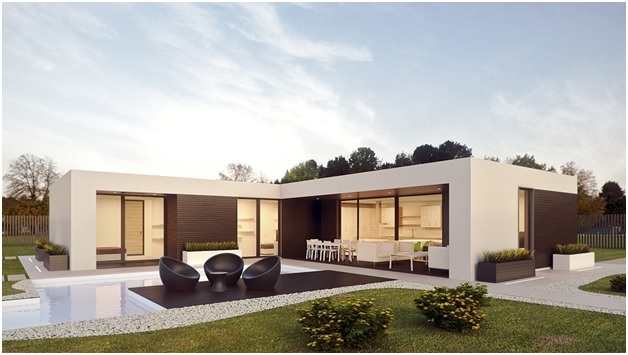 Many homeowners are now leaning towards the green-trend or being eco-friendly where items used for home remodelling are sustainable, money-saving and eco-friendly. If you’re up for a more eco-friendly home, check out these fantastic tips you can easily apply on your next home improvement project. The typical household paint contains chemicals that can harm not only humans but the environment as well. Most paints have VOCs or volatile organic compounds. When mixed with other elements, they can cause not just air pollution but also a long list of health issues. When exposed to VOCs, one can experience nausea, headache, breathing problems, fatigue, and even allergic skin reactions. So, if you’re planning on splashing a new paint colour, make sure to choose paints with low levels of VOCs or no VOCs at all. Yes, LED lights can be quite expensive compared to other light bulbs. However, they last longer, require less energy usage and come in a wide variety of styles and colours perfect for every home improvement project. Since LEDs make use of direct light, this means they don’t produce light pollution caused by artificial lights. One can find an LED lighting fixture that’s perfect for every part of your home. They are easy on the eyes, contains no lead and mercury, plus you get to help save the environment by switching to LED lights. Even your floors can be eco-friendly too! By choosing hardwood floorings, one can enjoy many benefits that other types of flooring cannot offer. For one, they are sustainable and durable. Installing wood floorings such as oak flooring consumes less energy plus it also helps improve the air quality inside your home. When choosing new floorings for your home, take advantage of the unique beauty, elegance, and style that natural wood flooring has to offer. Solar energy systems convert the energy of the sun to produce electricity. 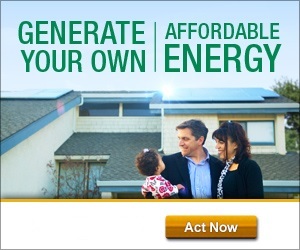 Why not take advantage of the unlimited solar supply by installing solar panels in your home? Specially when in Australia, as we get more sun than any other continent, meaning we have an incredible solar power source. By installing solar panels to your home, you are not only saving money but also helping the environment through clean energy generation. There are also solar power installations that stores solar energy for later use. A solar panel can convert 10%-15% of solar energy into electricity. Since the heat from the sun is renewable energy, it only means we can lessen the amount of electricity used when we use solar panels. No greenhouse gas emission are used to turn solar energy into power, making it an efficient and eco-friendly addition to your home. Old appliances usually use more energy and water than necessary. When you are buying brand new appliances for your home, make sure to select the energy-efficient machines. These do not only consume far less energy but also helps you save money since you won’t have to pay extra for your electricity bill. 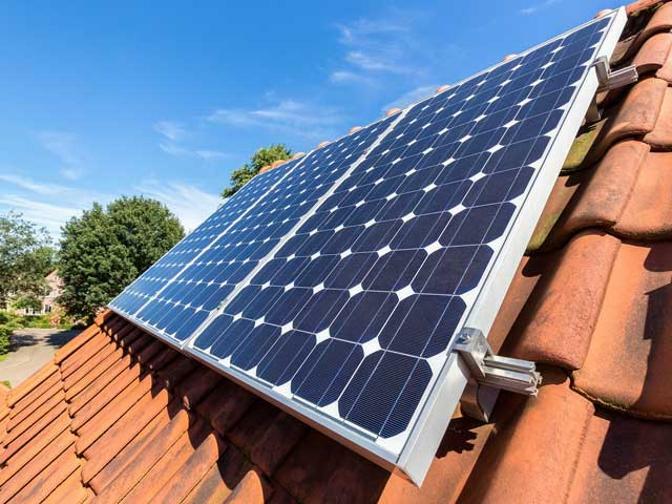 Having solar panels installed, together with appliances that has green stamp of approval can surely save you tons of cash and at the same time helping the earth go green. It doesn’t matter if you want to pick out a new fridge, washer or TV. Make sure to choose appliances that have the Energy Star label, and you’re good to go. With these eco-friendly home improvement tips, you get to save more money, have a more sustainable and beautiful home while helping make a big difference for the environment. Which advice did you like the best? Are you making the right choice when it comes to your home makeover project?